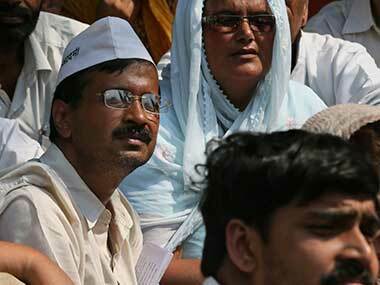 'EVM hacking' row: If Arvind Kejriwal is confident, why did he stage drama inside Delhi Assembly? 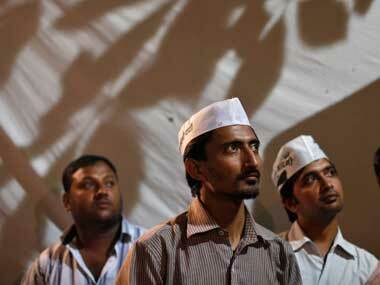 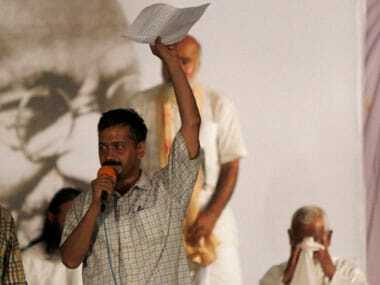 Arvind Kejriwal frequently refers to Aam Admi Party as a 'movement'. 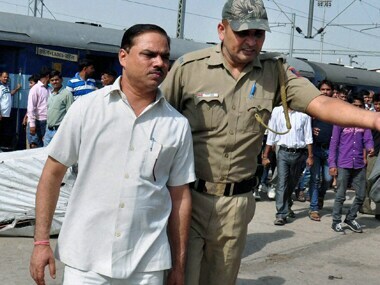 The Examination Board of Tilka Manjhi Bhagalpur University (TMBU) in Bihar on Wednesday recommended cancellation of the law degree of former Delhi Law Minister and AAP MLA Jitender Singh Tomar, who was arrested on charge that his degree was fake. 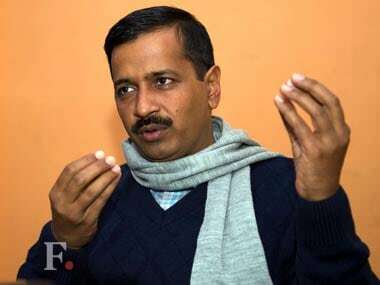 Bharatiya Janata Party's Delhi unit president Satish Upadhyay on Wednesday demanded the resignation of Chief Minister Arvind Kejriwal, following a video clip that showed his minister's involvement in a bribe demand. 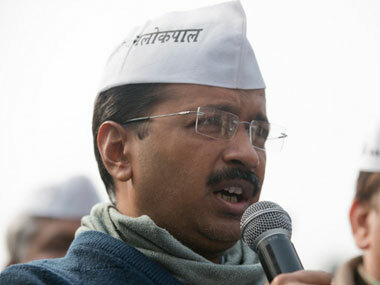 the former Delhi chief minister asked the News Broadcasting Standards Authority to probe the role of some news channels in broadcasting manipulated opinion polls. 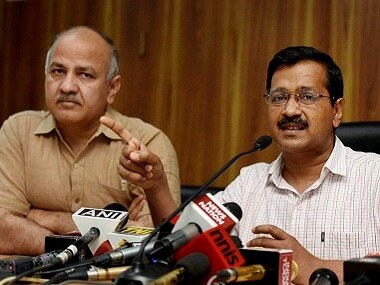 The Congress and the Bharatiya Janata Party (BJP) Tuesday questioned the motive behind Delhi Chief Minister Arvind Kejriwal's protest in the capital and alleged that it was being done to divert attention from governance issues. 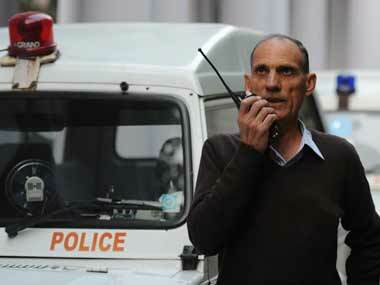 The Delhi Police has become a state within a state, drunk with power and practically no control within sight. 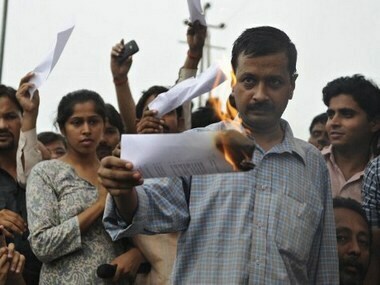 Taking the ruling Congress head on, Aam Aadmi Party (AAP) leader Yogendra Yadav said corruption in Haryana was "much worse than Delhi"